The NEW McAlister-Leftwich In-House Florist! 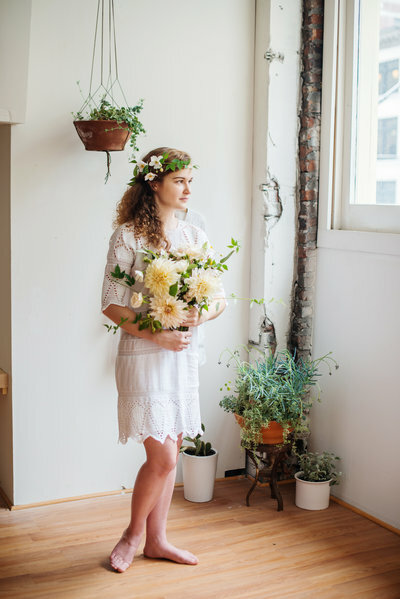 We are overjoyed to introduce you to our new In-House Florist, Andraya Northrup! If you’ve been following along for any amount of time, you’ve probably heard us sing Andraya’s praises! 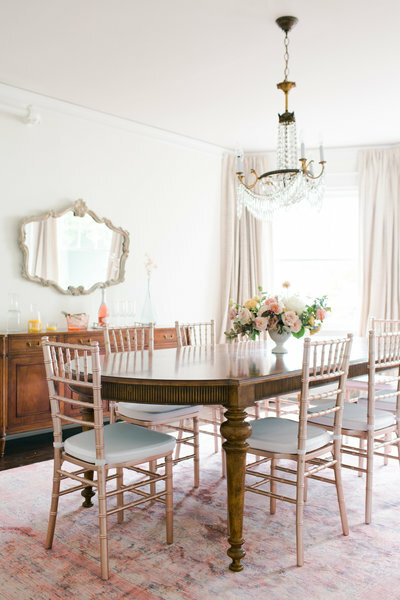 She’s no stranger to the McAlister-Leftwich House (see her work at the Grand Opening Party, The School of Styling, the Vendor Showcase, and view her centerpiece tutorial). As we continue to dream and plan where we see McAlister-Leftwich House 2, 5, 10, 15 years from now, it was apparent that partnering with a florist was the next right step! And it was very clear from early on that Andraya was the perfect fit. We’ll get into the details of what exactly our In-House Florist does, but let me first introduce you to the designer herself. After four years in the wedding industry as a wedding planner, venue sales and event coordinator, and wedding blogger, Andraya finally turned her wedding focus and passions to floral design. 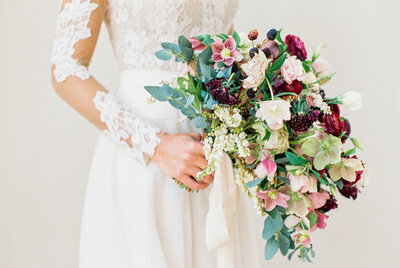 As owner and lead designer at Flora Wedding + Event Flowers in Greensboro, she has been creating custom, garden-inspired floral designs since January of 2016. 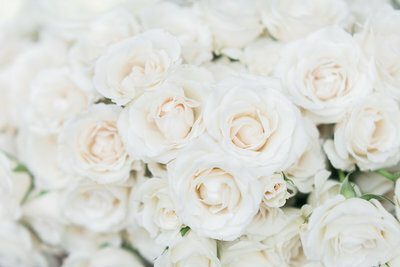 From initial conversations with her brides about their flower dreams to hand selecting the perfect stems to designing and placing the blooms on the Big Day, Andraya finds joy in every part of the process when it comes to working with brides and grooms on bringing their unique floral vision to life. You and Andraya will start with an initial design consultation where you’ll walk through your flower needs, ideal colors, and overall design vision for the event. From there, Andraya will create a completely custom design proposal and quote complete with itemized pricing, detailed descriptions of each design, total investment, as well as an inspiration board to help you visualize the design. Then you’ll work together to fine tune the design proposal until it feels like a perfect fit for your McAlister-Leftwich event! 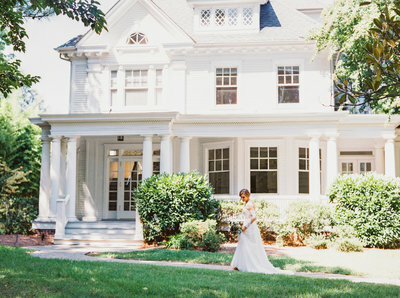 If you have a wedding or event at McAlister-Leftwich House, you’ll have the opportunity to work with Andraya! While it isn’t required at this time, we highly recommend going in-house for a number of reasons. For one, Andraya knows the space like the back of her hand. She has a feel for what works well as well as creative ideas for what could be done! 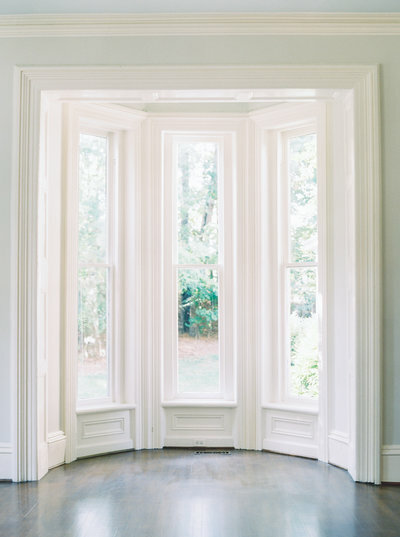 Secondly, Andraya is a part of our team, which means you will receive the McAlister-Leftwich experience of refined Southern hospitality throughout the entire process. And, because she’s an honorary part of our team, she will be in direct communication with us, making your job easier! We are so excited about the future of McAlister-Leftwich and for new ways to constantly serve our clients better!